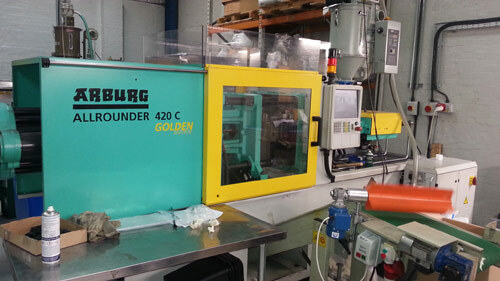 Newark Tools is proud to announce it’s continued investment over the last 6 years, in the latest hi tech Plastic Injection Moulding machinery enabling us to offer a high quality, professional service in precision toolmaking including Plastic Mould and Diecast Tools and also Plastic Injection Moulding. This addition to our services has the potential to streamline our client’s manufacturing operations, allowing us to provide the tooling and manufacture of their products under the one roof. 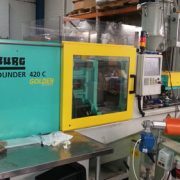 We offer a highly flexible Plastic Injection Moulding service, catering for large and small volumes using a variety of materials and the ability to manufacture a wide selection of components.